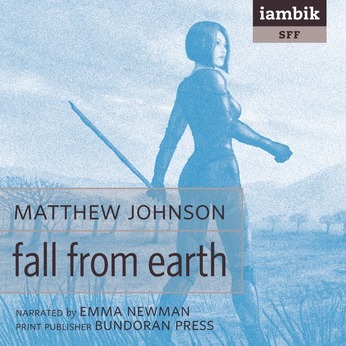 Matthew Johnson has published short stories in markets such as Asimov’s Science Fiction, Fantasy Magazine and Strange Horizons. His stories have been reprinted in The Year’s Best Science Fiction & Fantasy, Fantasy: The Best of the Year and Best New Fantasy, nominated for the Sideways Award for Alternate History and the Pushcart Prize and have been translated into Russian, Czech and Danish. He lives in Ottawa with his wife Megan and their sons Leo and Miles.